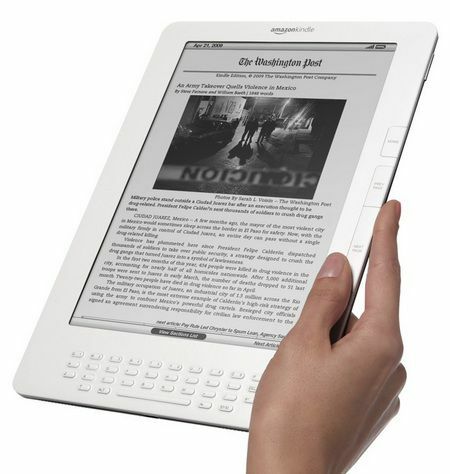 An e-book or electronic book is a work (a book or magazine) that can be read on a computer, touch pad or specific e-reader (such as Amazon's Kindle). e-readers are sometimes incorrectly called e-book, for short. e-Reader is also the brand name of a card reader manufactured by Nintendo, designed for its Game Boy Advance games console. An e-book is therefore a computer file written in various formats, of which the copying and reading are technologically limited to protect copyright.